Stand behind Springbok captain Siya Kolisi to bring home the Laureus Sporting Moment of the Year! 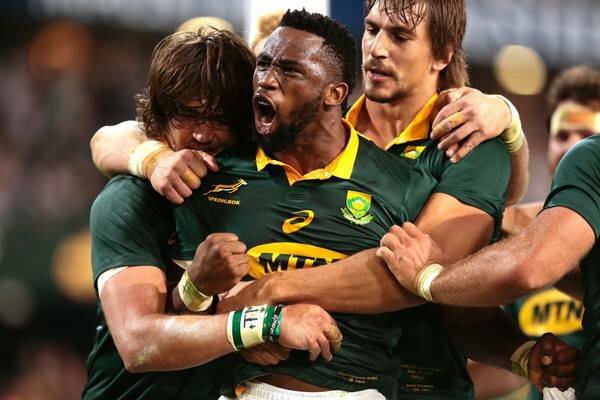 Siya Kolisi is the only South African nominated in any category for the 2019 Laureus World Sports Awards‚ which will take place in Monaco next month. Kolisi became the first black captain of the Springbok when he led South Africa for the first Test against England in Johannesburg. 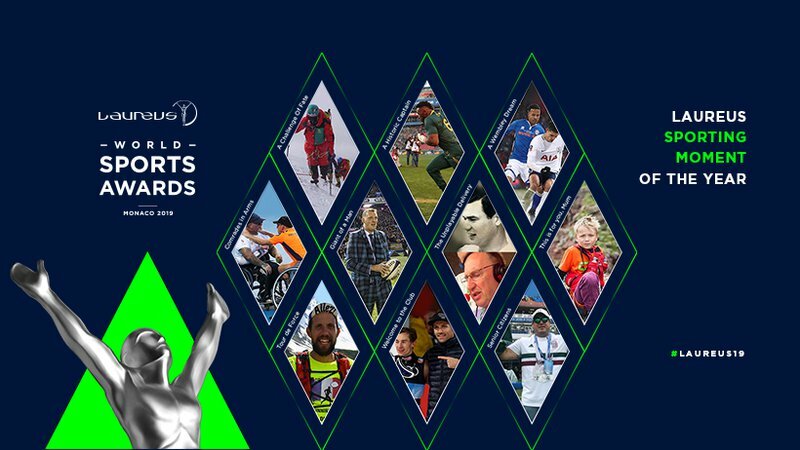 The winner of the Laureus Sporting Moment of the Year will be decided by public vote. You helped him to be a finalist, let's make our captain, Siya Kolisi, a winner!